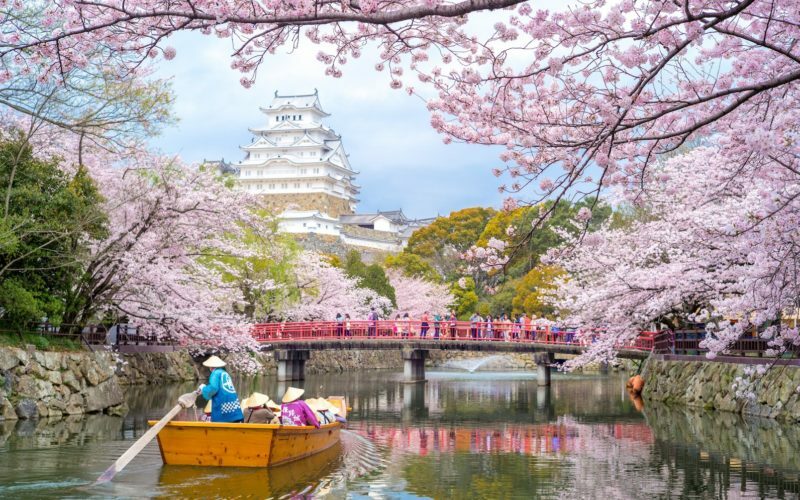 While often overlooked by tourists in favor of Kansai’s more famous Nara, Osaka, Kyoto trio, it comes with its own distinct international flair due to the long history of Kobe’s port area. 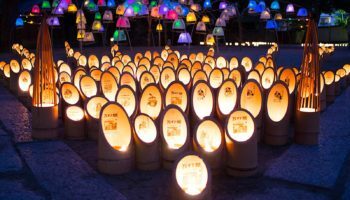 Almost entirely flattened by the Great Hanshin Earthquake in 1995, Kobe has rebuilt itself as a modern hub brimming with a rich and colorful culture. It’s no wonder that the city’s official mascot is the phoenix. 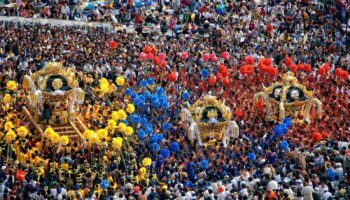 One of the first port towns to open to international trade after a long history of seclusion, Kobe is a worldly city with multicultural flair. 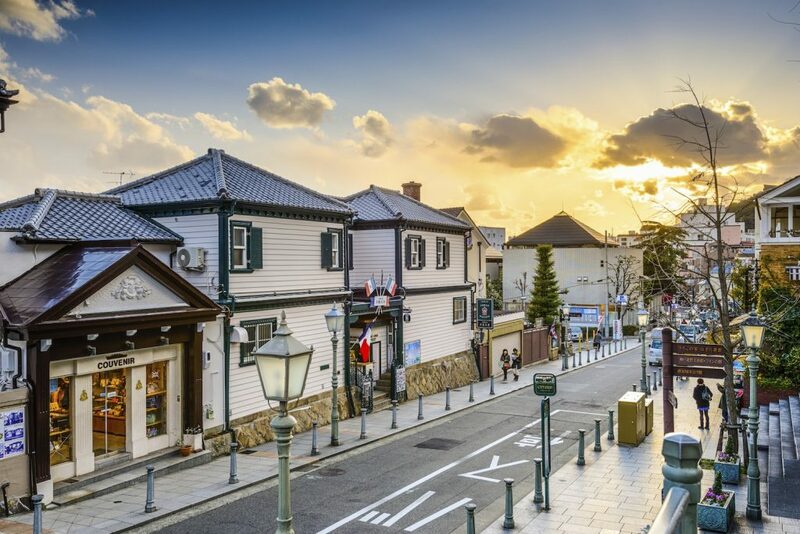 Walk along the Kitano District north of Sannomiya Station to tour the old Victorian style homes built by the Western traders who lived in this area in the late 1800s. The Kitano area is home to Japan’s first mosque as well as a Jain temple and a Jewish synagogue. Another area under direct influence from Kobe’s years as a major port town is the Chinatown area, also known as Nankinmachi, near Motomachi station. Boasting colorful architecture and a festive atmosphere, it’s packed with Chinese restaurants all competing for business. 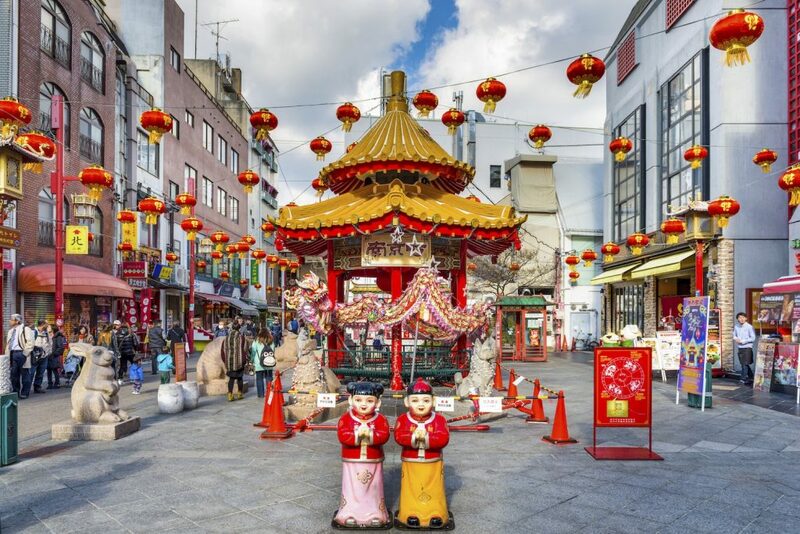 Explore Nankinmachi – one of three designated Chinatowns in Japan. Bordered by Mt. 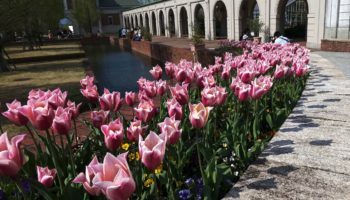 Rokko to the north and Osaka Bay to the south, Kobe has some great nature offerings too. Be sure to go at night to the top of Mt Rokko to see one of Japan’s three famous night views. 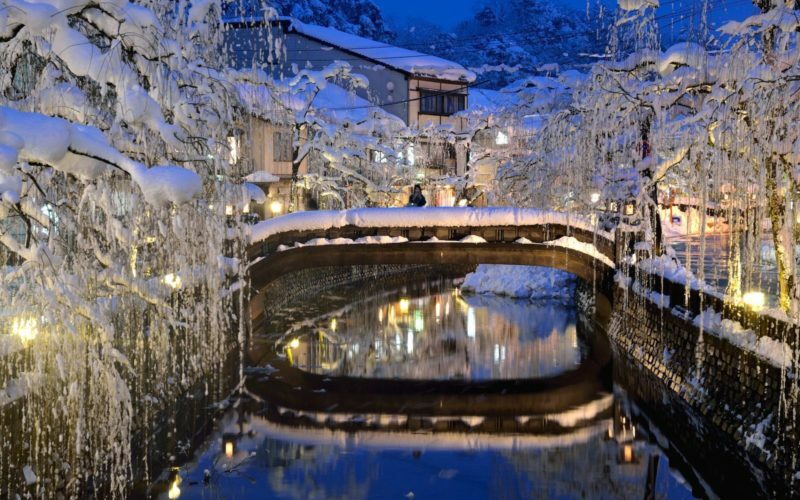 Located near Rokko, Arima Onsen is a well-known onsen town where the water is filled with healing minerals – the hot spring waters have attracted emperors and noblemen and other well-to-do bathers throughout Arima’s history. 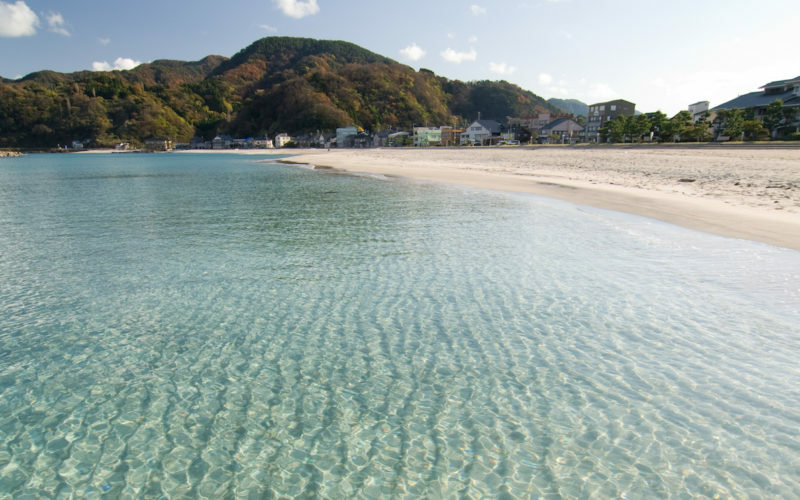 If the mountain air is too much, take a trip down to Suma Beach, one of the Kansai region’s best beaches. 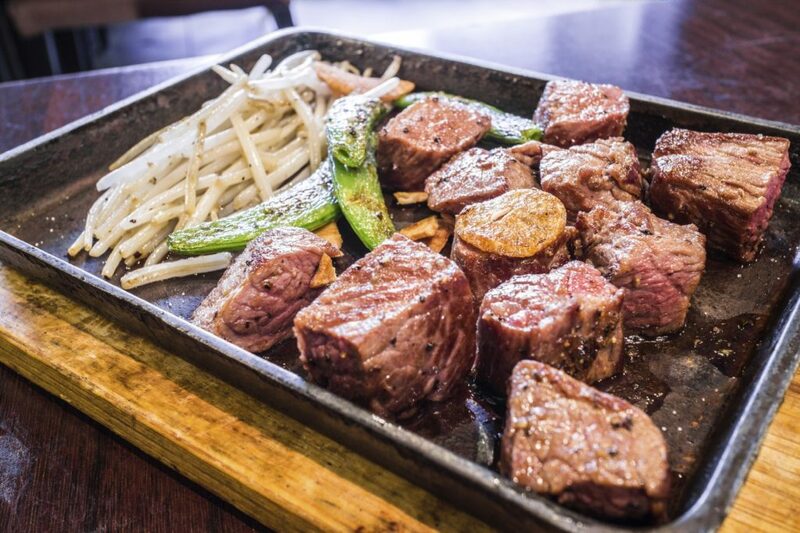 No trip would be complete to Kobe without a chance to dine on its highly-prized Kobe beef. The most expensive variety of Japanese wagyu, Kobe beef comes from the Tajima breed of cow which must be born and raised in Hyogo prefecture. 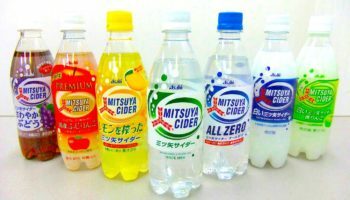 Walk around the Sannomiya area to choose from one of the many restaurants serving up slices of this world famous delicacy. But don’t forget to try a local Indian restaurant while in town. With one of Japan’s largest Indian populations, Kobe is also a great place to find authentic Indian cuisine. 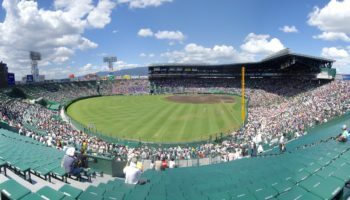 Kobe is well connected to the rest of Japan via the JR, Hankyu, and Hanshin Train lines. It takes about 21 minutes to travel from Osaka to JR Sannomiya Station via the Tokaido Sanyo line. From Tokyo, it takes about 2 hours and 45 minutes to travel by bullet train. Kobe’s main bus station is at Sannomiya Station. Highway buses offer cheap travel between major cities. If flying domestically, Kobe Airport is one of the most convenient ways to get in and out of the city. The Port Liner takes under 20 minutes to travel from Sannomiya Station to the Airport Terminal. Hidden in Hyogo: A secluded beach just down the way from a famous onsen. If you’re in search of a genuinely authentic onsen experience, Kinosaki should be your next getaway.